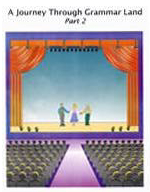 Home School Grammar: Home schooling grammar specialists. 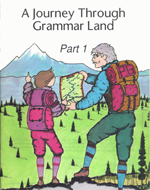 Develop, teach, learn and sharpen your children's and your own grammar skills at home. 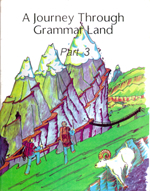 A Journey through Grammar Land, Grammar Land Book's Grammar Land Home Schooling Series, provides a fun, fast and easy way of learning grammar in the comfort of your and your family's own home. Interesting Sites From Pacific Westcom! CDF Directory -If you do not see the above control header, Click Here first for This Site's Control Frames and Intro to CDF the Civil Defense Force.